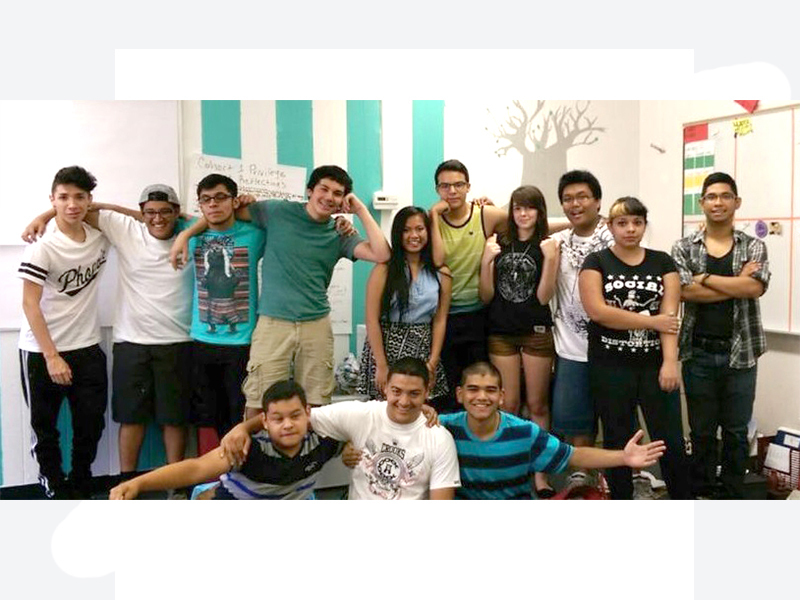 Leaders in Training is a non-profit organization that guides east Las Vegas students in becoming future Nevada leaders and the first in their family to graduate from college. The program focuses on academic attainment, financial literacy, college information and leadership development. Now serving more than 60 CCSD high school students, the program helps ensure that students have the leadership, identity and critical consciousness development in order to persist in higher education and future jobs. Mendoza Elementary School teacher and 2013-2014 Clark County Educator of the Year Justin Brecht recently donated his $5,000 award to Leaders in Training in order to help empower more students in the east Las Vegas area.